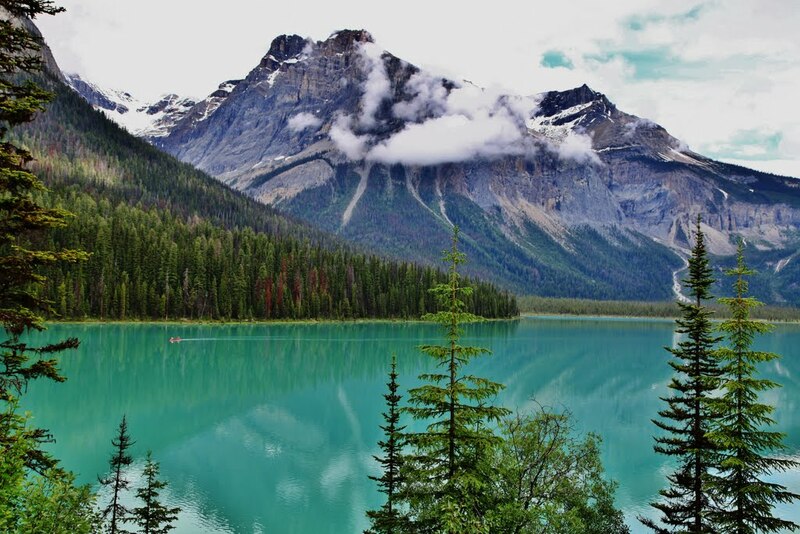 If you love nature and its beautiful manifestations in different parts of the world, you must see what are the most beautiful lakes in Canada. It ranks second among the countries with the most lakes. Only Russia is in front of her. 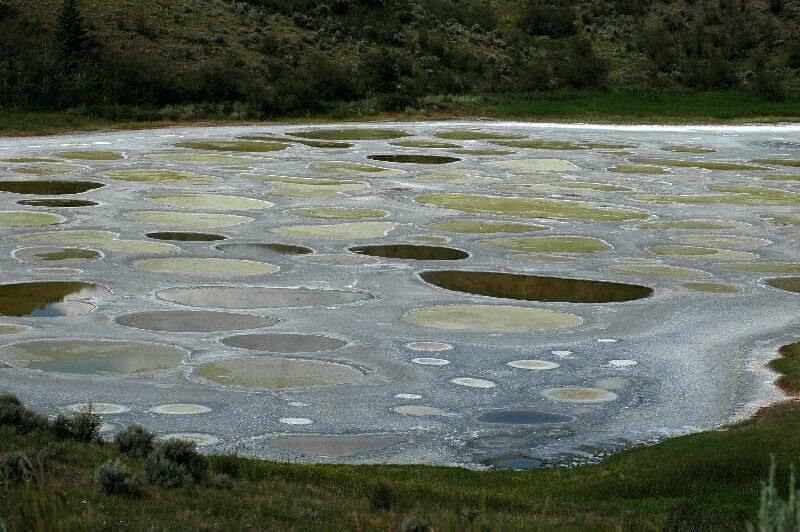 The Spotted Lake. Summer is a good time to visit the Bear Lake, located in the south-central part of British Columbia, Canada. The strange coloring of the lake is due not to the water but to the variety of minerals in it. Minerals remain "spots" on the lake, which harden during the summer heat. 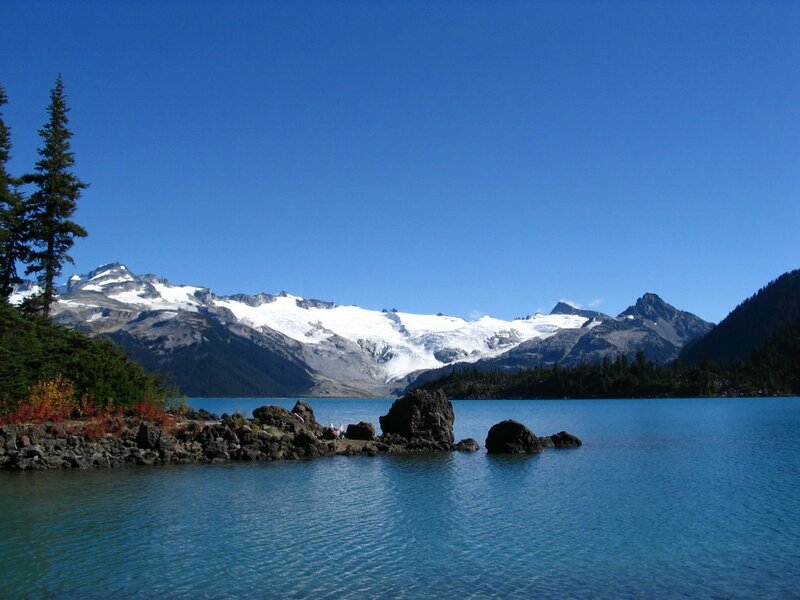 Lake Garibaldi is located in a park of the same name. It is extremely picturesque and surrounded by mountains with snow and lush forests. Lake Garibaldi is a 90-minute drive from Vancouver, British Columbia. Those wishing to see it have to fight an 18-kilometer walk, which takes between 5 and 6 hours. 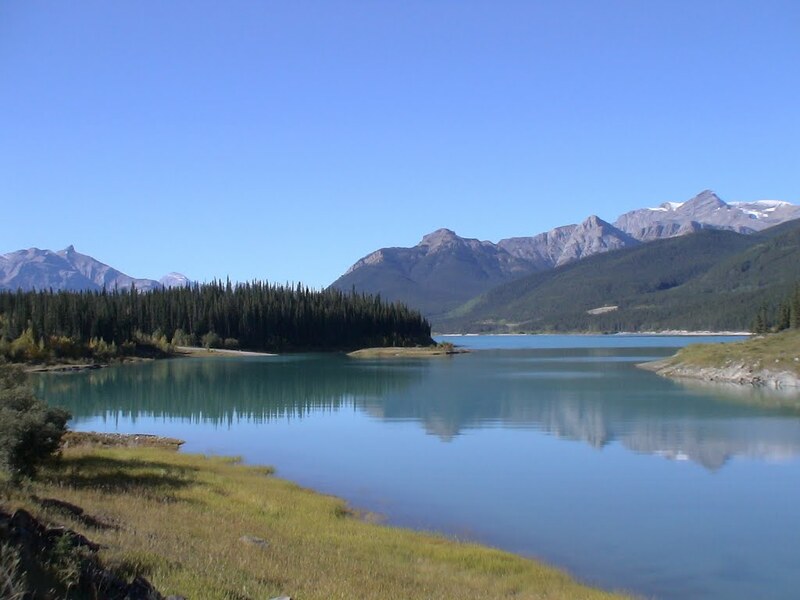 Many tourists are pre-arranged to stay camping around Lake Garibaldi and enjoy its beauty. 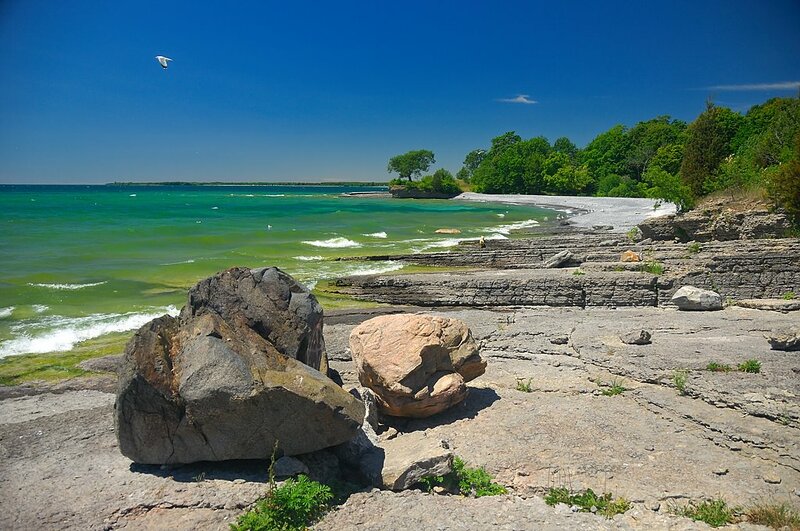 Lake Ontario, which is the Canadian province, is the 14th largest in the world. It is underneath the Niagara Falls and is the link between the Great Lakes and the Atlantic Ocean. Many swimmers want to swim 51 kilometers on the lake, but so far only 50 have coped with the challenge. Lake Abraham is located in Alberta, Canada, and is a relatively new lake. It originated on land in 1972. Winter is the best time to visit Abraham Lake. The decomposing plants in it emit methane, which leads to the formation of frozen bubbles. Lake Emerald. 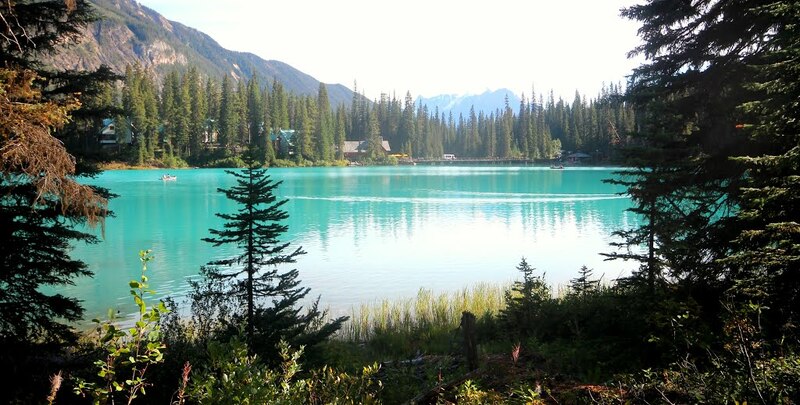 July is a good month to visit Lake Emerald in Canada. 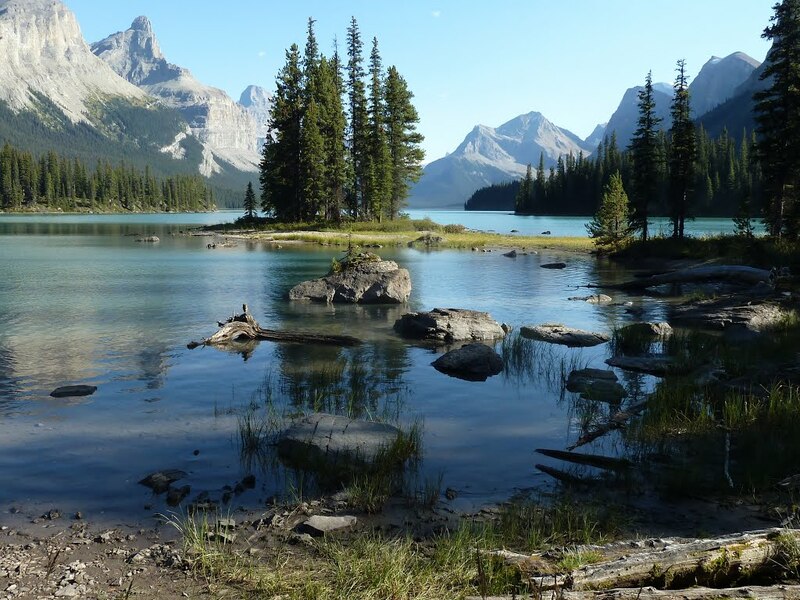 It is the largest lake in the Yohho National Park. His emerald green water is extremely beautiful. The color is due to the powdered limestone found in the water. Normally, Lake Emerald is frozen until June, so the color in July is the best. In winter, tourists can ski on Lake Abraham. Lake Peyto. 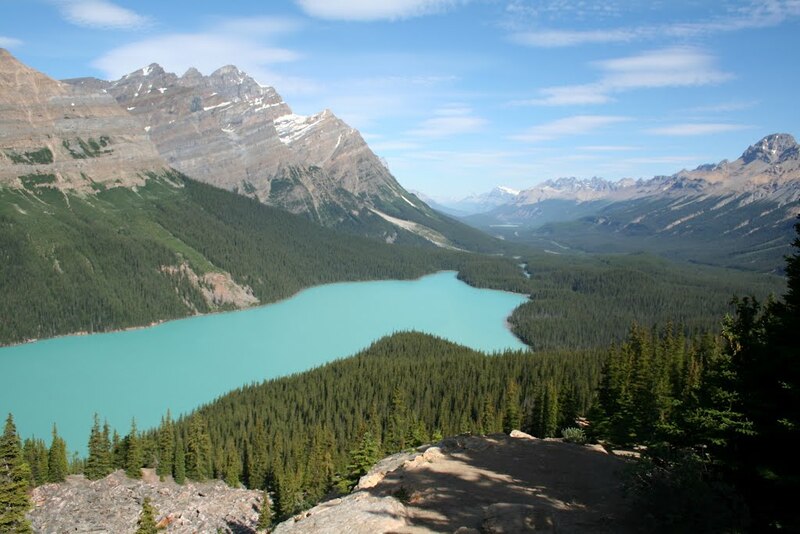 The deep turquoise waters of Lake Peyto contrast with the mountains that surround it. 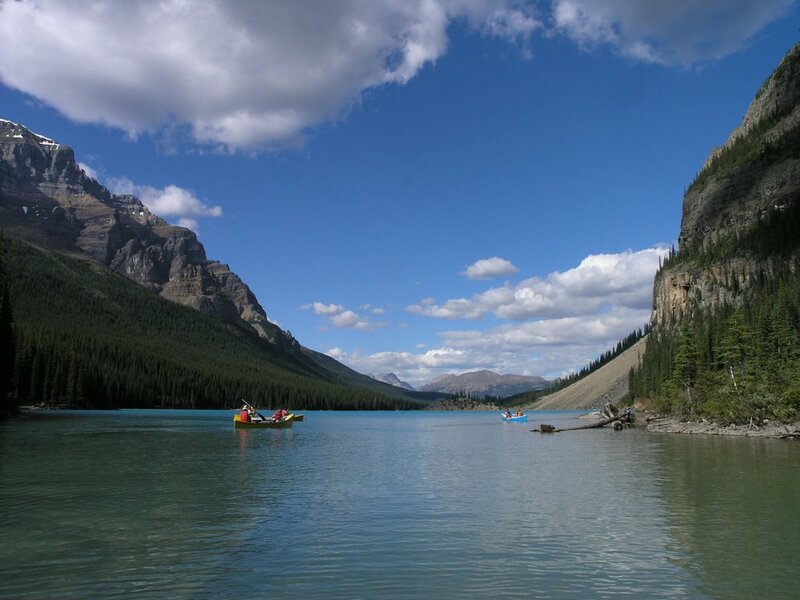 The lake is located in Banff National Park in Canada and attracts many tourists every year. Because of its unique color, Lake Peyto is also preferred by photographers. Lake Louise. The lake is a central part of a famous resort in Canada. 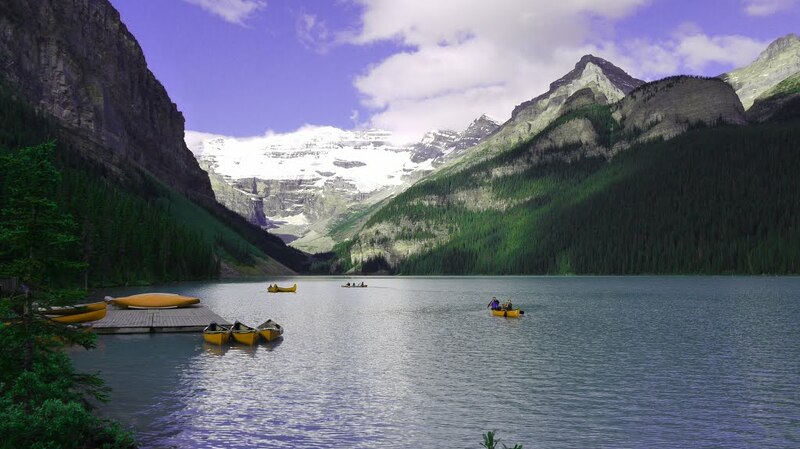 The beautiful Lake Louise is named after Queen Victoria's daughter, Princess Louisa Caroline. Its color is also turquoise, and some enthusiasts even dare to swim in its cold waters. During the summer, tourists can stroll around nature around the lake, while skiing in the winter. Lake Moraine. Make sure you carry a lot of memory with you if you ever visit Lake Moraine. His beauty will not leave you indifferent and you will want to save every moment of your stay there. 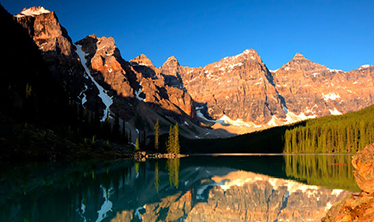 It is no coincidence that Lake Moraine is the most picturesque lake in all of Canada.